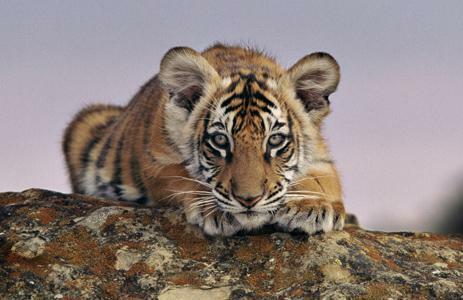 WWF’s mission is to conserve nature and reduce the most pressing threats to the diversity of life on Earth. Our vision is to build a future in which people live in harmony with nature. We seek to save a planet, a world of life. Reconciling the needs of human beings and the needs of others that share the Earth, we seek to practice conservation that is humane in the broadest sense. We seek to instill in people everywhere a discriminating, yet unabashed, reverence for nature and to balance that reverence with a profound belief in human possibilities. From the smallest community to the largest multinational organization, we seek to inspire others who can advance the cause of conservation. We seek to be the voice for those creatures who have no voice. We speak for their future. We seek to apply the wealth of our talents, knowledge, and passion to making the world wealthier in life, in spirit, and in living wonder of nature.